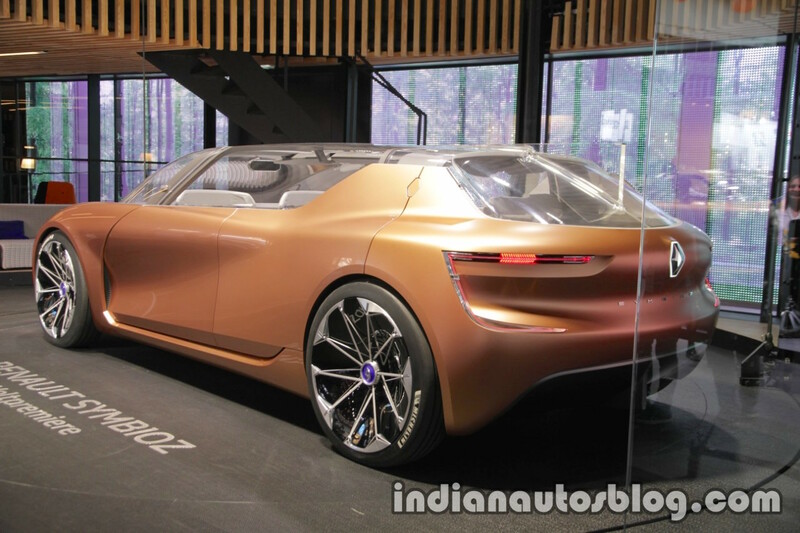 The ongoing 2017 Frankfurt Motor Show (IAA 2017) marks the debut of the Renault SYMBIOZ concept. The SYMBIOZ concept integrates the house and the car and gives a peek into the future of connected cars that interact with their surroundings. 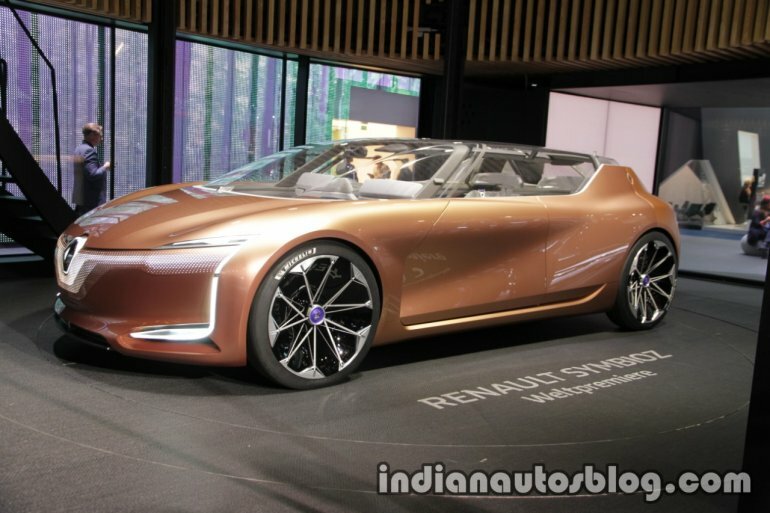 The Renault SYMBIOZ concept extends the scope of autonomous, electric and connected cars to full interaction with connected homes, cities, other vehicles and road infrastructure. The official release from Renault says, "Kilowatt-hours are distributed through a smart grid shared by the car and the home in an artificial intelligence environment that anticipates people’s needs." What this means for the user is that the system can be programmed such that lights, screens and home appliances can be powered temporarily through the car's batteries. This can be useful in case of a blackout. The Renault SYMBIOZ can also drive into the house and double up as a modular room. The car has a rear wheel drive layout with separate motors driving each of the wheels, while the batteries are housed beneath the floor. 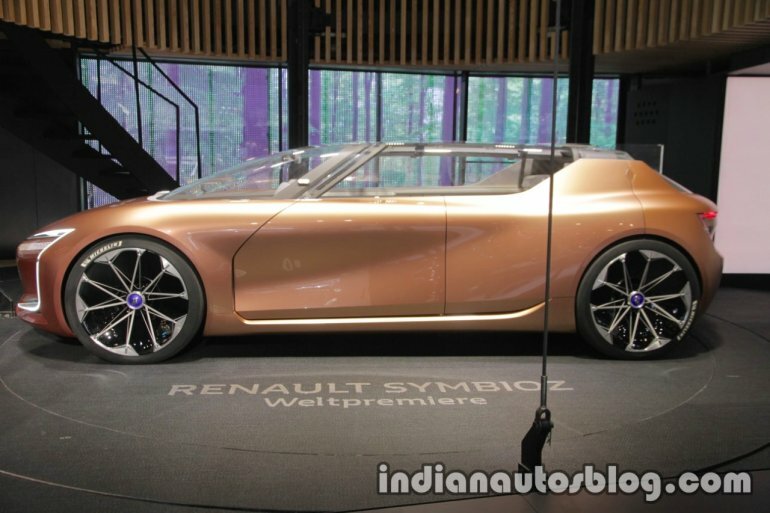 Renault says the SYMBIOZ has level 4 autonomous capabilities. The cabin gets a retracting dashboard, and pivoting front seats and the on board tech allows the car to detect passengers, customized seat settings, music streaming, and entertainment options. A demo car based on the SYMBIOZ showcasing Renault's future vision of electric, autonomous and connected cars will be available for testing later this year. The demo vehicle aims to showcase technologies that customers may find in Renault cars of the future.